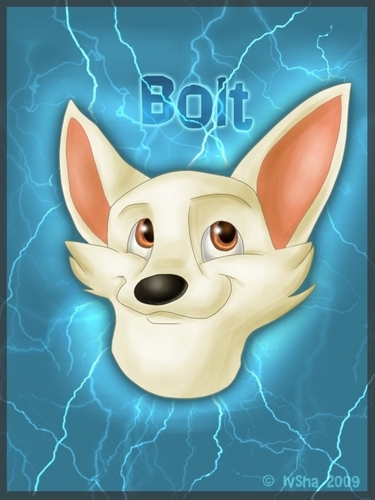 Rare Bolt fan Art Part One. Lots of rare bolt pickies!. HD Wallpaper and background images in the Volt, star malgré lui club tagged: disney bolt dog movie anime rare. animé Bolt and Mittens AWESOME!! !